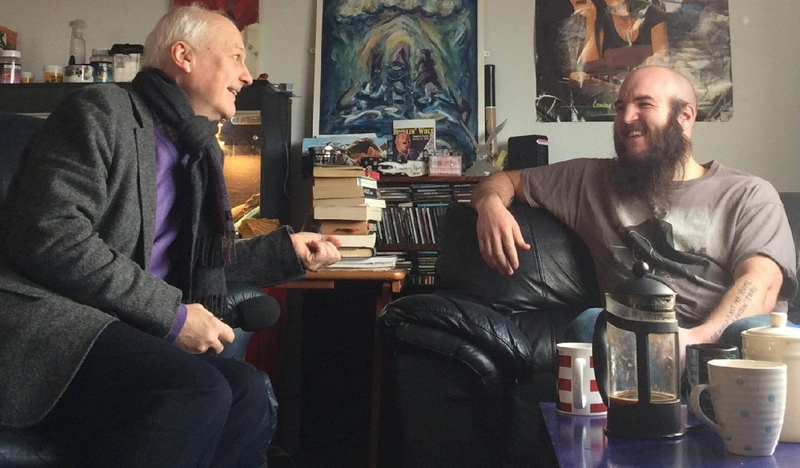 Part one of a two part conversation with singer songwriter Ben Buddy Slack, exploring the Swan Song Project, Creativity, Blind Dead Mcjones and Music. 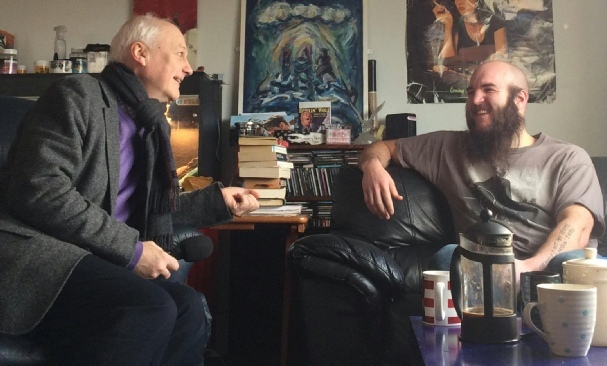 Part one focuses on Ben’s work supporting people with terminal illness through using music and his unique mission The Swan Song Project. The Swan Song Project gives people facing end of life and those surrounding them the opportunity to write and record their own original song. The songwriting process in an incredibly powerful method of exploring, articulating and communicating ones thoughts, experiences and emotions.